Around 1851, India lost its most prized jewel. 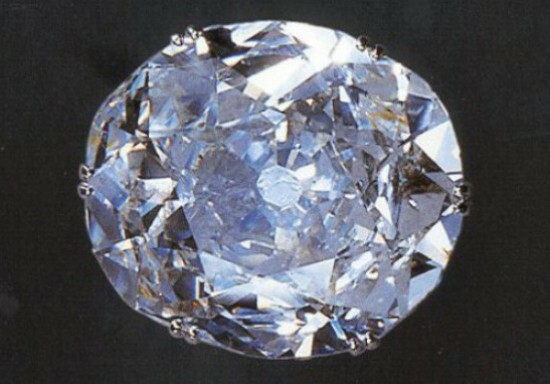 A behemoth of a diamond–105 carats post cutting–that shone like a hundred moons upon an inky sea. The Moghul era’s Kohinoor diamond, or the ‘King of Jewels’ as its homonym came to be known, was no stranger to repeated repossession. Violently looted time and again by mercurial rulers who tended to suffer devastating defeats soon after, it suffered its pitiful fate silently. In case you’re wondering where this dissertation-esque speech on some ancient stone is leading you, I promise, I have a point. India lost its cyclopean treasure to the British Raj but recovered quickly enough. Freedom from centuries of colonization, a gargantuan democracy and a bunch of fresh-faced leaders promising to make India a Utopian paradise implied that we had bigger fish to fry and no tears to spare for spilt milk either. Besides, the Kohinoor diamond was cute and all, but we had a new jewel and she was bigger, brighter and more beautiful than anything we’d ever seen before. She wore a string of luminous lights around her neck, the ‘queen’s necklace’ as it came to be known, possessed the enchanting power of illusion and held the future of the entire country in her seedy underbelly. 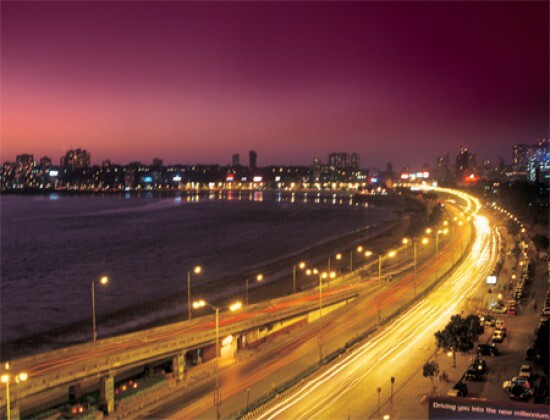 A jewel of real substance–Bombay city. Here’s where the real story begins. Our last true gem is losing its shine. It has been bruised, beaten and looted by the likes of a hockey stick, or at the very least, by the man who wields it to deliver ‘justice’ (watch him do so here.) He sports an impressive moustache, an insatiable appetite for oppressing the innocent and an..err..not-so-impeccable record in the police force to say the least. He has charges of custodial death against him and once ‘misplaced’ 12 imperative files during a crucial moment in the Dawood Ibrahim trial to name a few of his past misdeeds. He goes by the name of ACP Vasant Dhoble and has even earned the dubious distinction of a fake twitter handle @ dhoblekehamle, not to mention a facebook page titled ‘Dhoble – Oppressor of the Innocent.’ It has 20,000 irate members. In the last 2 months he’s raided hundreds of clubs and bars, arrested countless crimeless citizens and led this tirade of the narrow-minded against the city but his real pet peeve is becoming clearer by the day. If the cut of the Kohinoor is what determined its dazzling sparkle, then Mumbai’s pulsating electronic music scene, recently evolved and booming, is lending a major shimmer factor to the city and Dhoble is leaving no stone unturned to stamp every last bit out. And that’s only the meat and potatoes of his insidious game. The gravy is watery enough to drown every every musician, gig-goer, event planner and artist booking agency in the city. 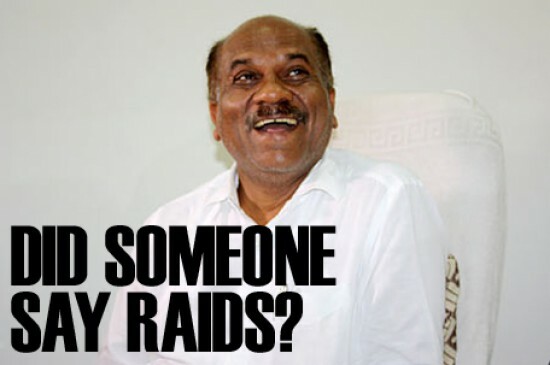 Of course, Mumbai’s far too powerful a city to crumble under the iron fist of a single man, Dhoble’s got some powerful backing. But if public response to the police force’s seemingly sudden tyranny is anything to go by, the people of this city have lost their ability to fear. The media’s doing its bit in cushioning the public’s spine and the complaints are dressed in bold print. Everyone from fuming club-goers to humiliated restaurant owners have had their say but it goes without saying that the arts are taking the biggest hit during this ongoing slew of unjustified ‘moral policing.’ So what of the ones who consider this scene their livelihood? After all, businesses can cut their losses and move on but a culture that’s taken years to cultivate cannot just start over. As such, the DJs and the musicians are truly feeling the pinch of having an income that depends Well, they’ve come up with their own coping mechanism–they’re stealing back the sound. 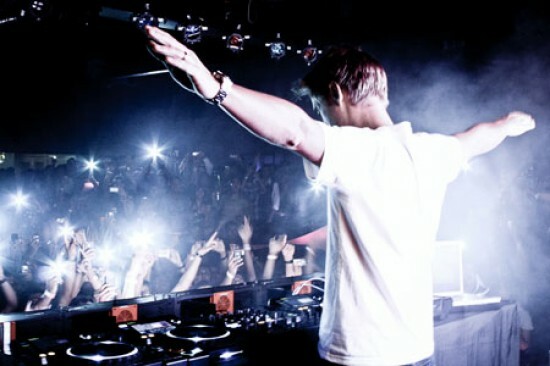 Often correlated with a wildly hedonistic youth and rampant drug abuse, Electronic music has become the easiest target and has come under the scanner like never before. This series of events is beginning to look like the biggest obstacle it has had to face yet. However, it has recently come to light that a fair number of these artists have resorted to practicality instead and knocked on doors across the Indian Ocean, only to be welcomed with open arms. If Dj Janux is chucking his psychedelic curve balls in Turkey and Amsterdam, Dj Ankytrixx is hitting the Baobab Festival in Lebanon and So36 in Berlin; BBC is tearing up the dancefloor in Croatia, Norway, Hong Kong and Singapore and one of India’s premier live electronic acts, Jalebee Cartel, is heading over to Denmark, Berlin and Lars for a slew of massive gigs. It would be unfair to say that there’s a 100% direct correlation between Dhoble and these artists’ upcoming European trysts, but one might say that it’s at least partially responsible for pushing them out of their comfort zone. As Sohail Arora of BBC, a Mumbai-based collective that made room for fresh electronic sounds and practically led the city into its dalliance with drum n’ bass, quipped “If Bombay is moving backwards musically, then we have no choice but to focus our energies into a more international space.” He added with a resigned smile, “This will always be home though so I hope things return to normal soon.” In doing so, he resounded with a sentiment thousands of other music-loving people in the city share. It wasn’t easy bringing Mumbai’s music scene to this pulsating point. One where music could actually become a self-sustaining scenario for artists and lovers of the sound alike. Anyone who was involved in bringing the mix to boil knows that. But the sheer number of artists moving away from the dying hub of Mumbai nightlife forces us to beg the ubiquitous question–Has Dhoble actually managed to push the city’s recently evolved electronic music scene 5 steps backward into obscurity again? And if the answer is yes, is that a veritable musical revolution we sense on the horizon? We may have let our precious Kohinoor diamond slip away without much of a fight but no one is stealing the shine off of this gem. Not without a fight anyway. The ‘wildly hedonistic’ youth of Mumbai has enough depth to rally together to prevent a major music scene from being transposed into a minor key again. Besides, you know what they say..20 million hockey sticks is better than one. Love this glimpse into Mumbai. Great history and visuals. Nicely done!